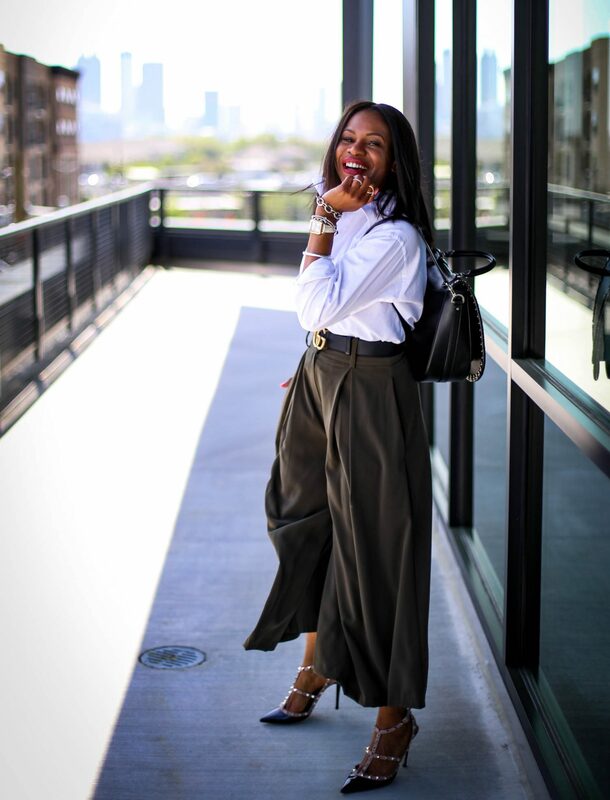 Culottes or wide-leg crop pants have proven to be a closet staple as they reemerge every season. This spring’s style trends do not differ from past seasons, with spring culottes being showcased in a variety of colors and fabrics. I personally love this style of pants for a number of reasons. 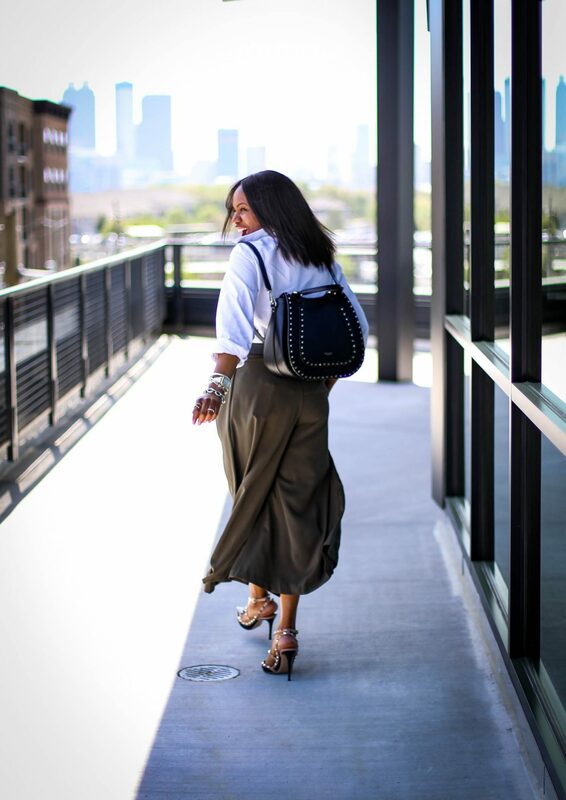 Culottes are extremely comfortable, stylish, on trend, and you just can’t beat all that! 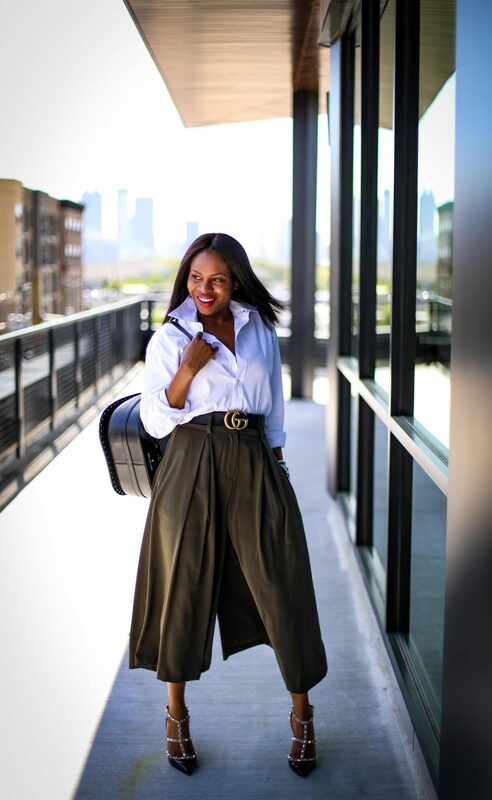 I know wide-leg crop pants can be a little intimidating for some because the pants tend to add volume to your silhouette, however there are a few simple tips that can help you pull-off the look seamlessly. 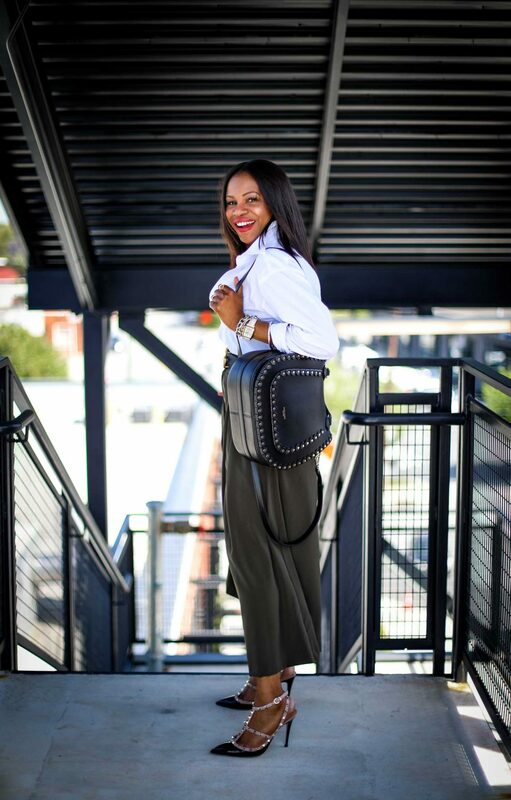 By applying these simple tips you elevate your look of the day. You can also wear flats with this look, but I suggest to wear a somewhat fitted top to highlight your figure, and belt to emphasize your waist. To complete the pairing introduce a classic pair of pumps to complement your top, and a satchel or tote. 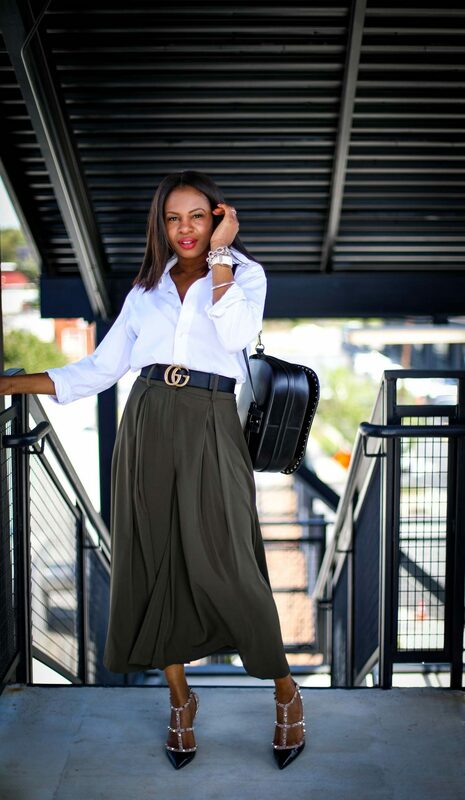 This look is stylish, on trend and perfect for a variety of occasions that vary from work to play.